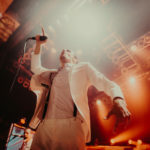 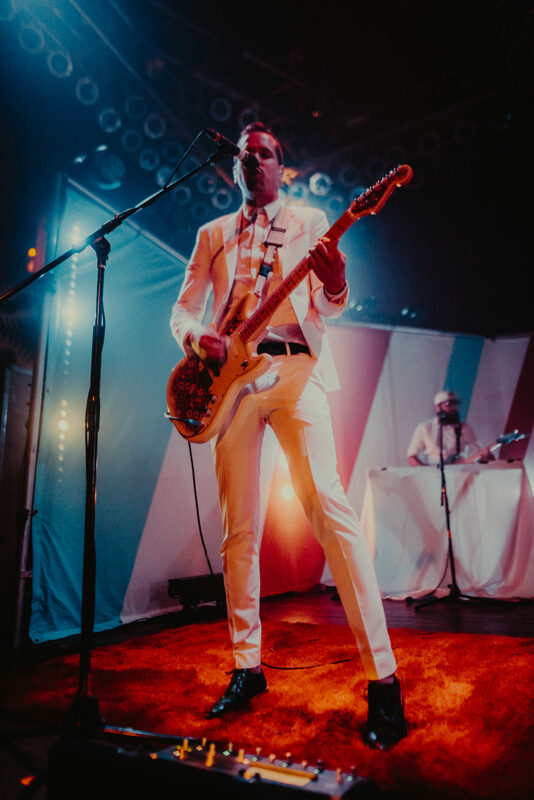 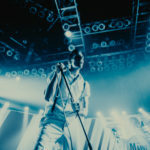 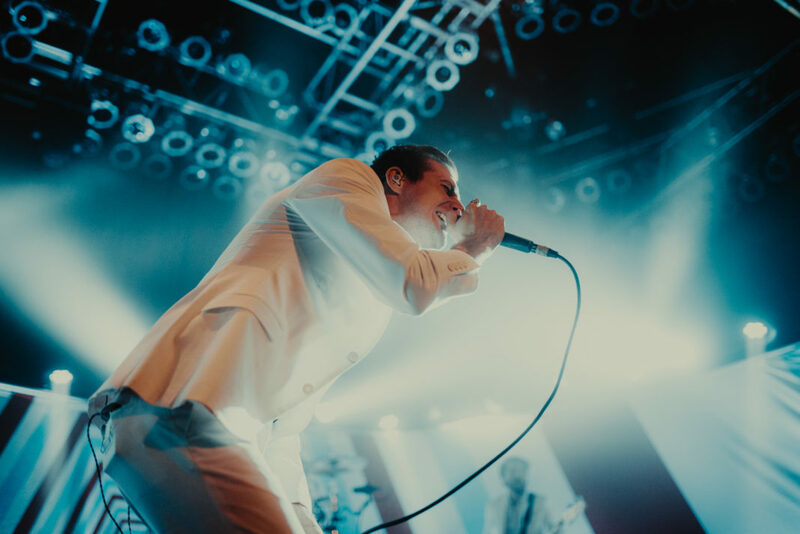 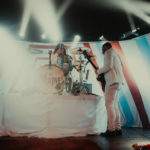 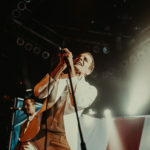 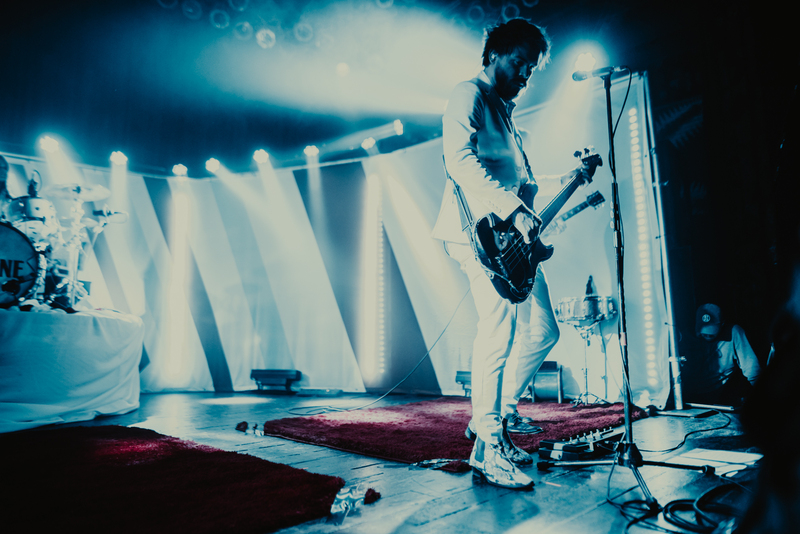 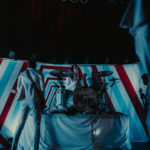 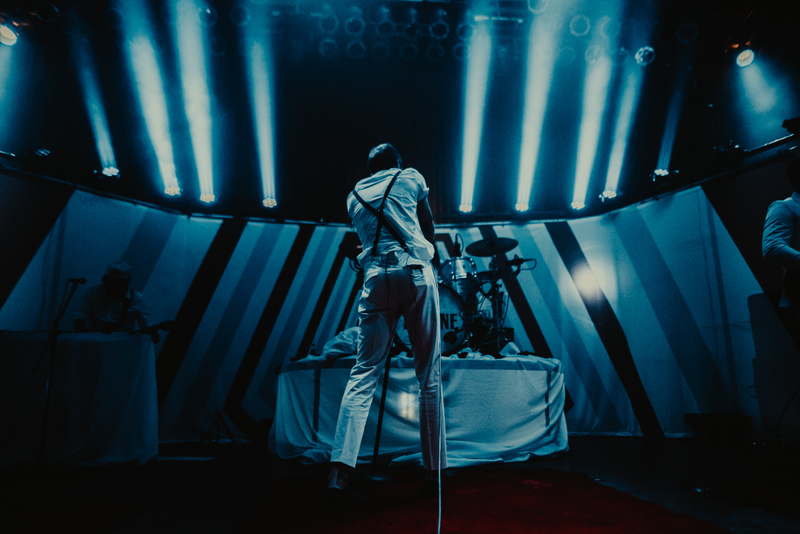 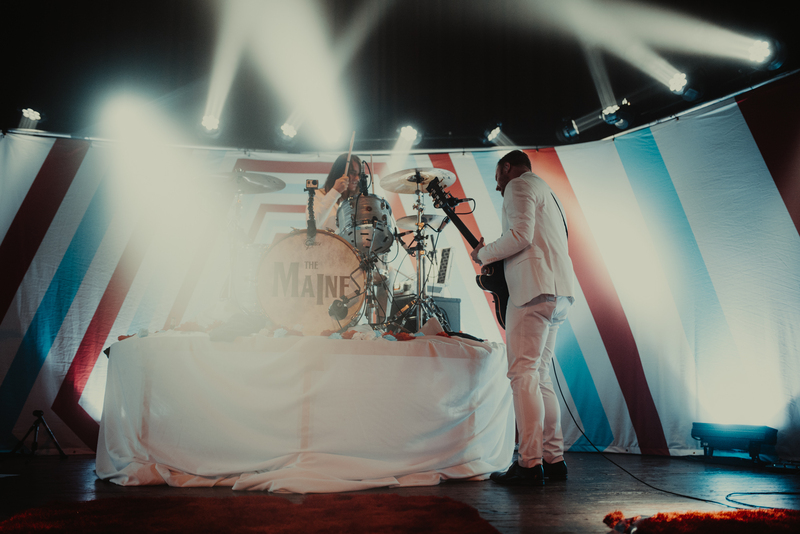 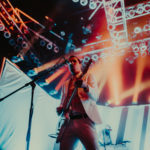 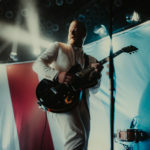 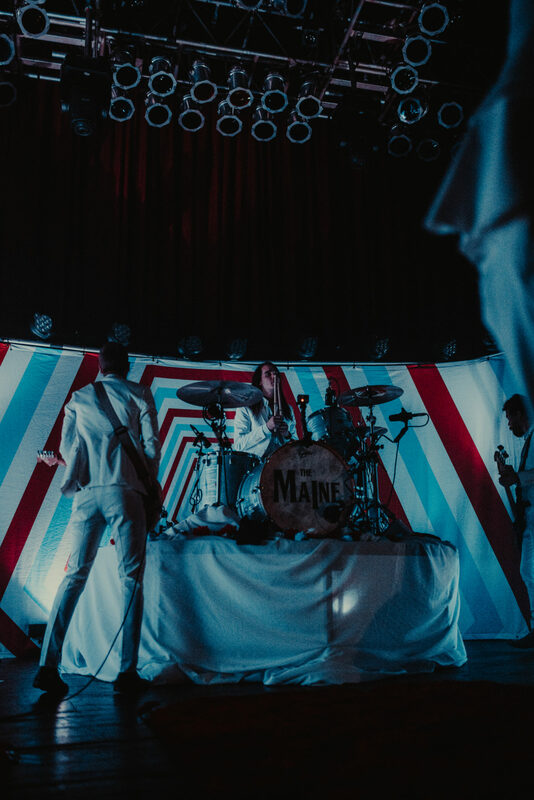 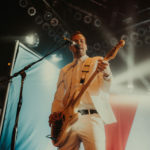 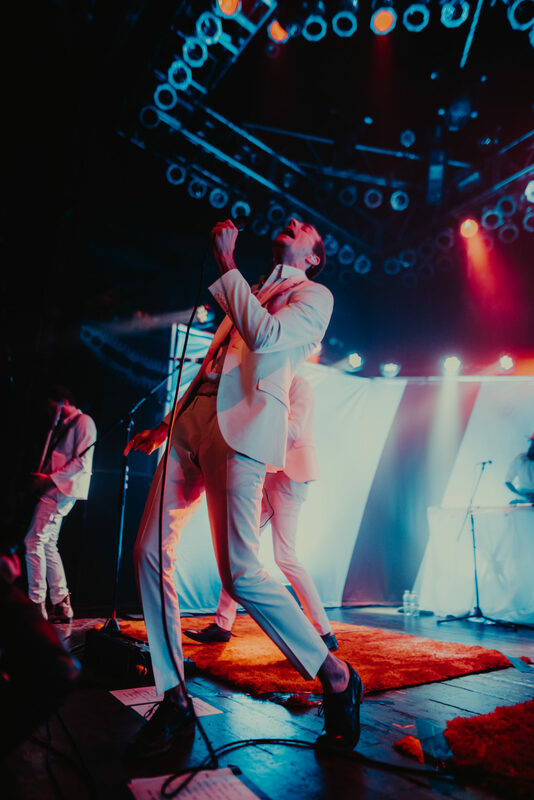 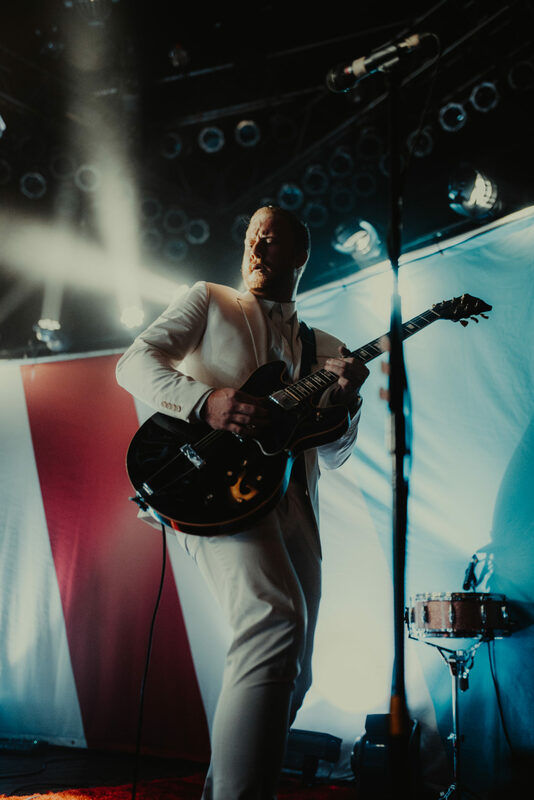 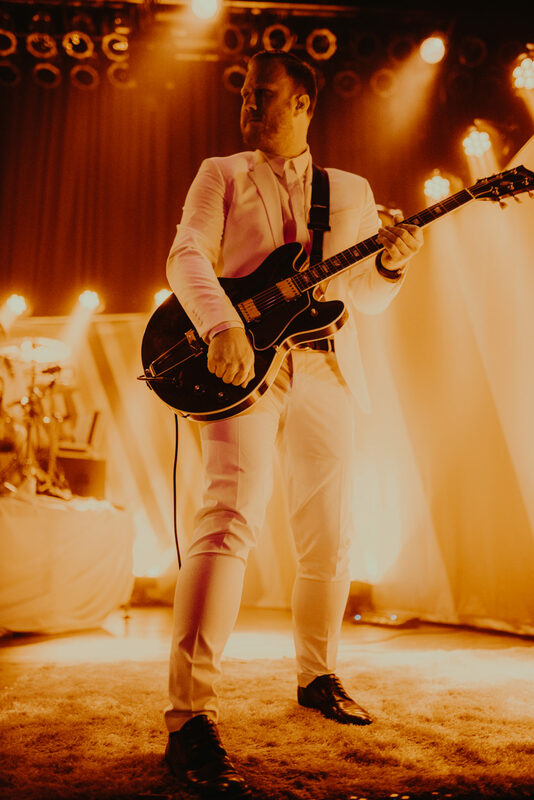 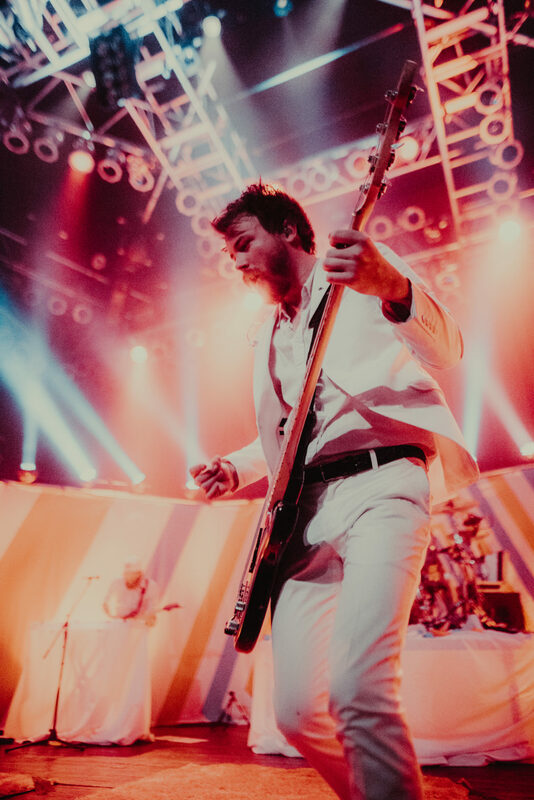 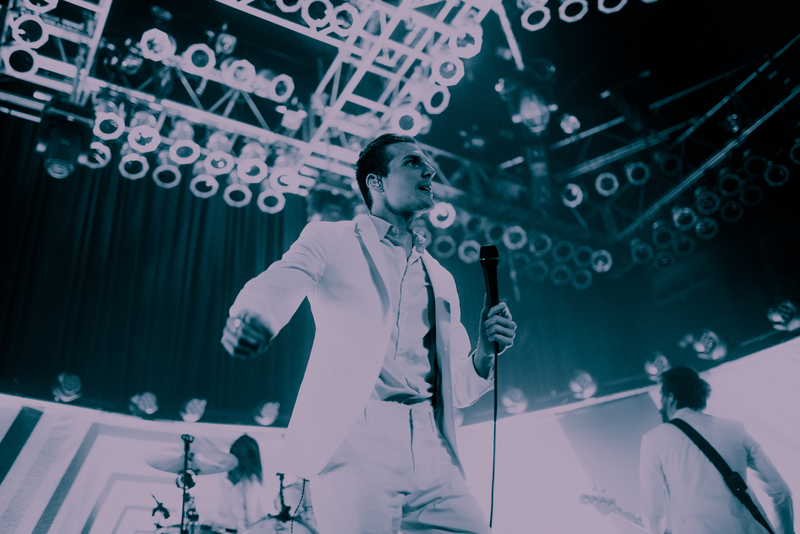 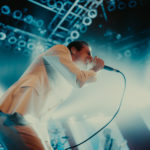 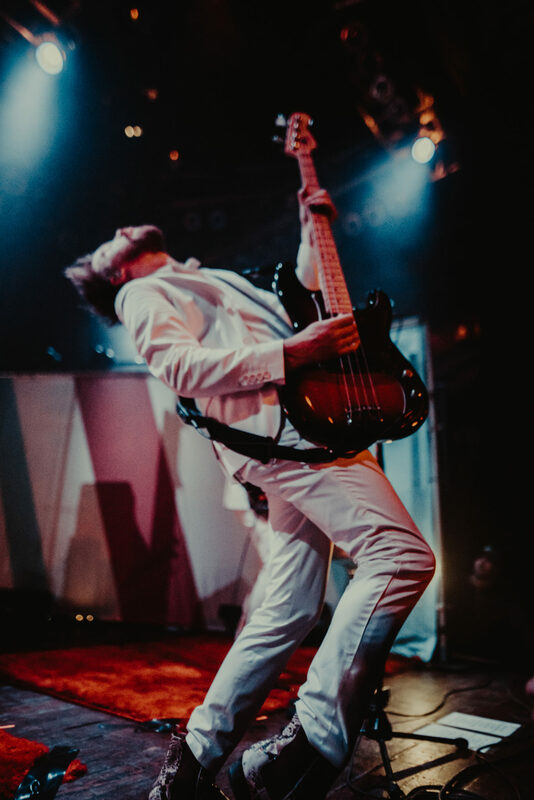 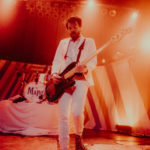 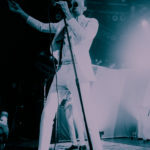 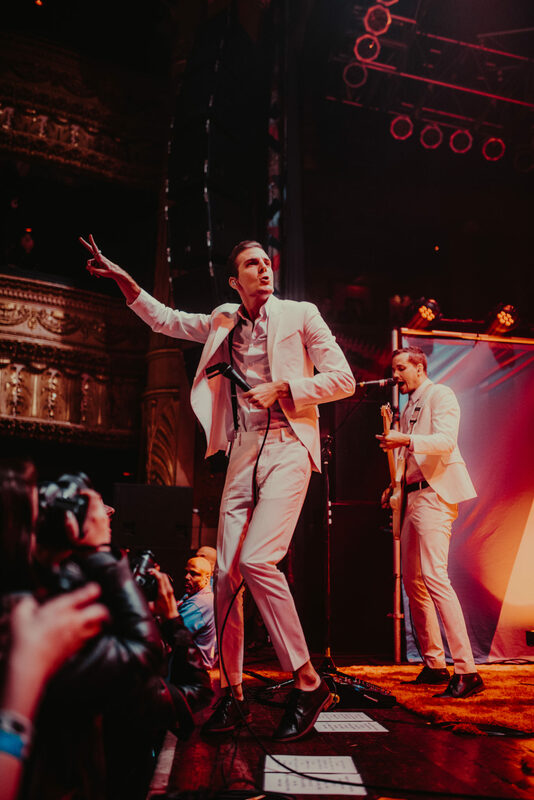 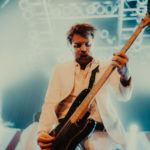 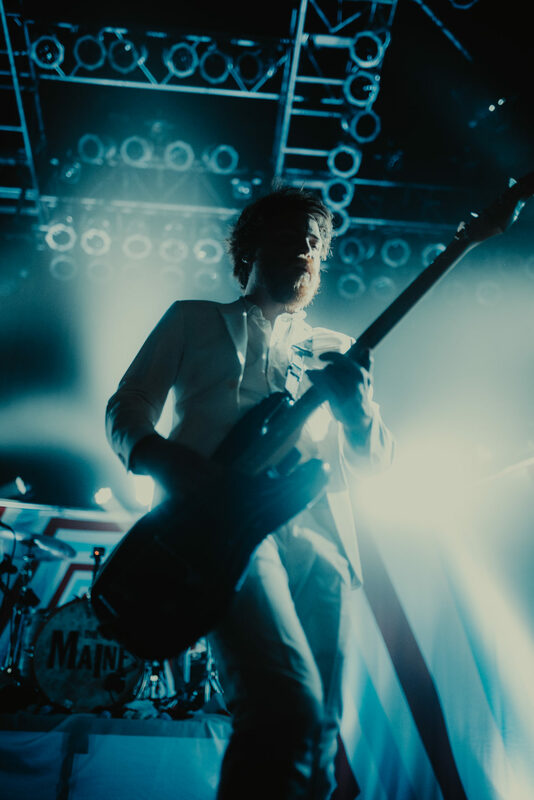 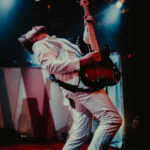 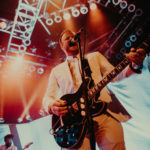 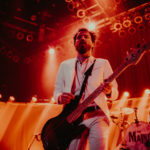 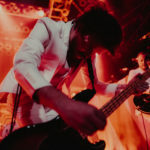 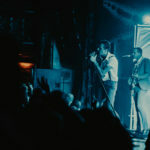 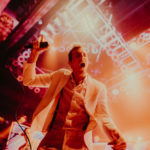 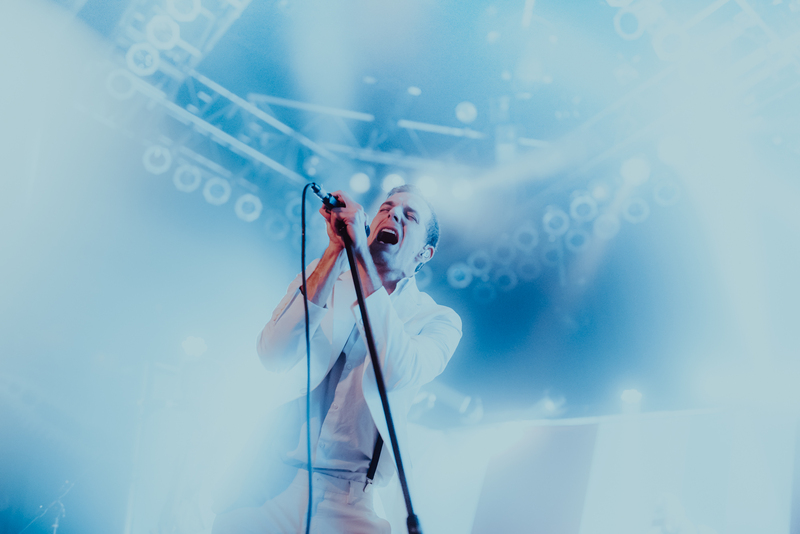 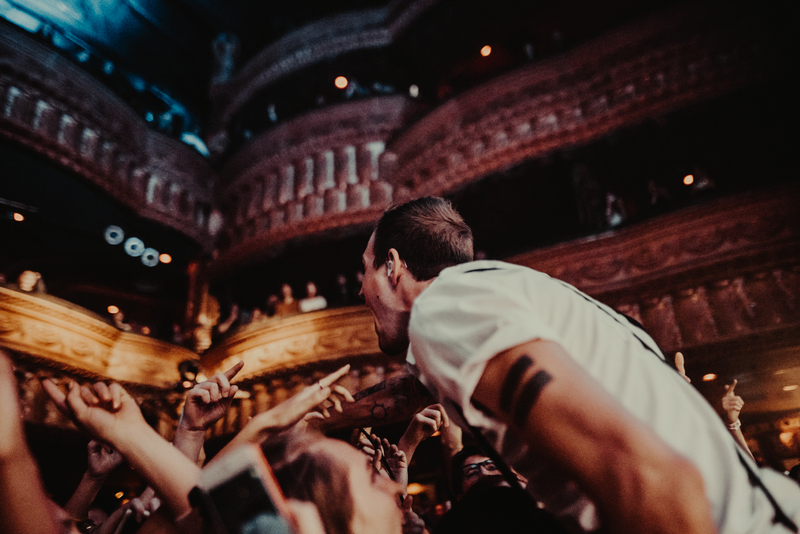 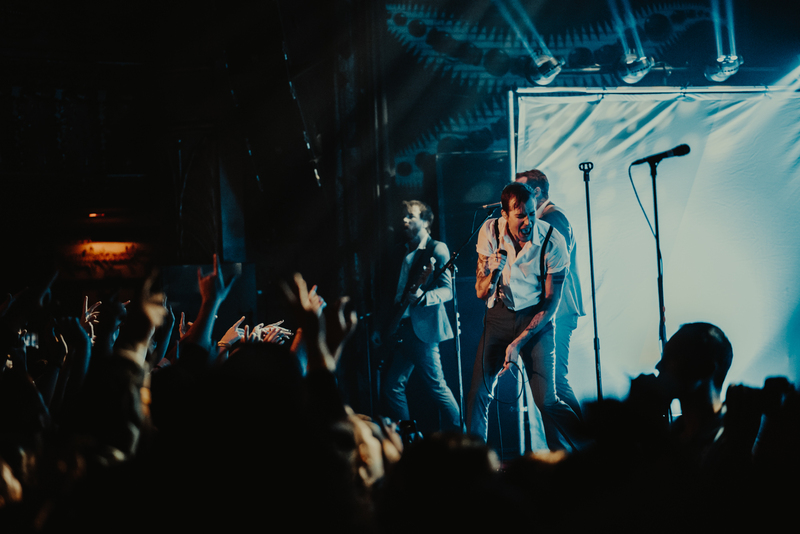 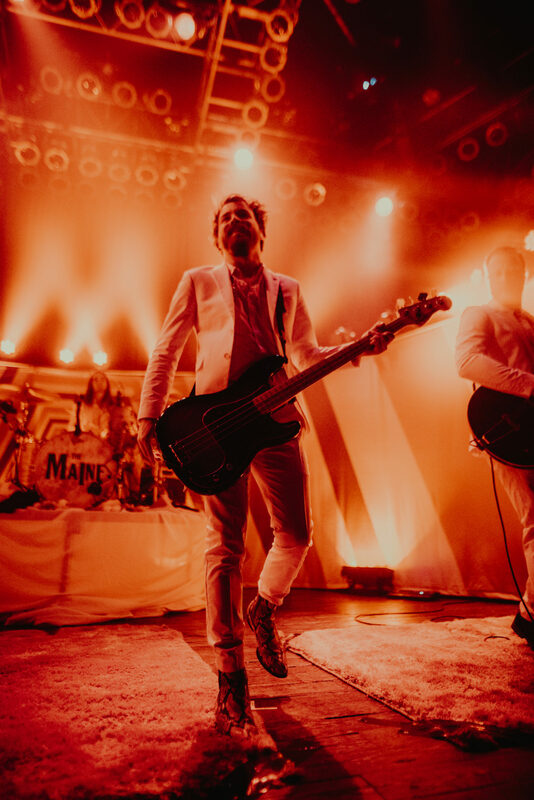 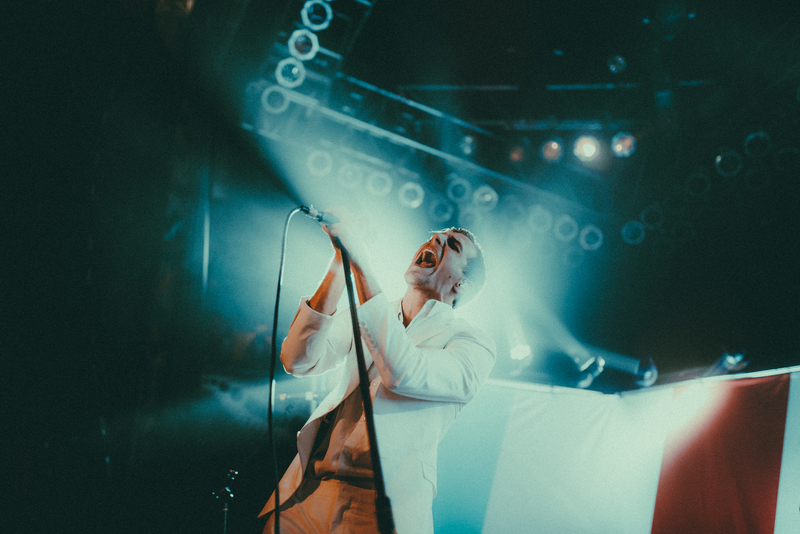 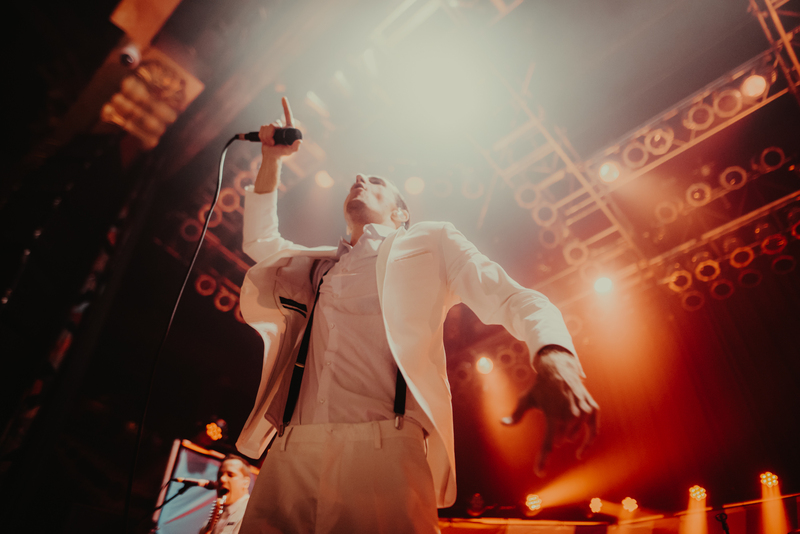 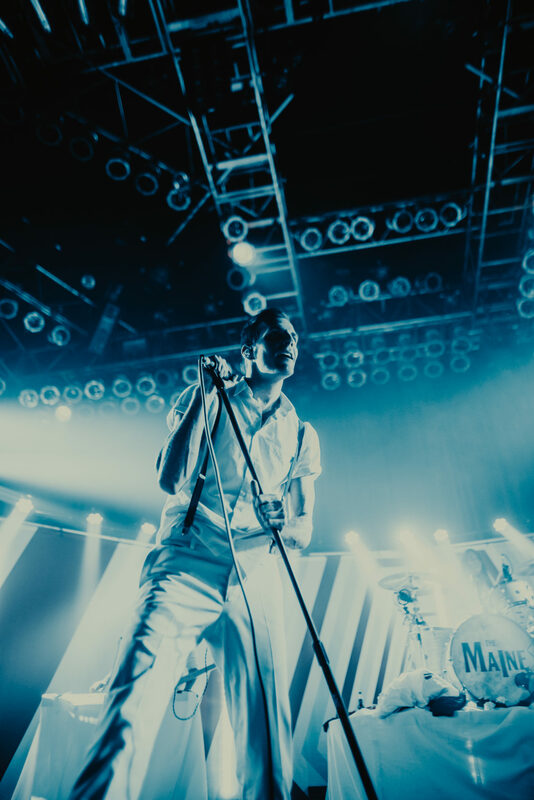 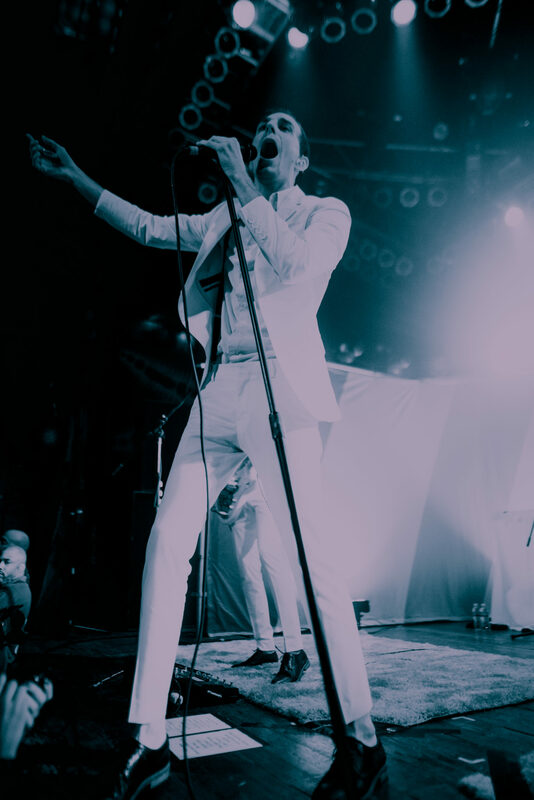 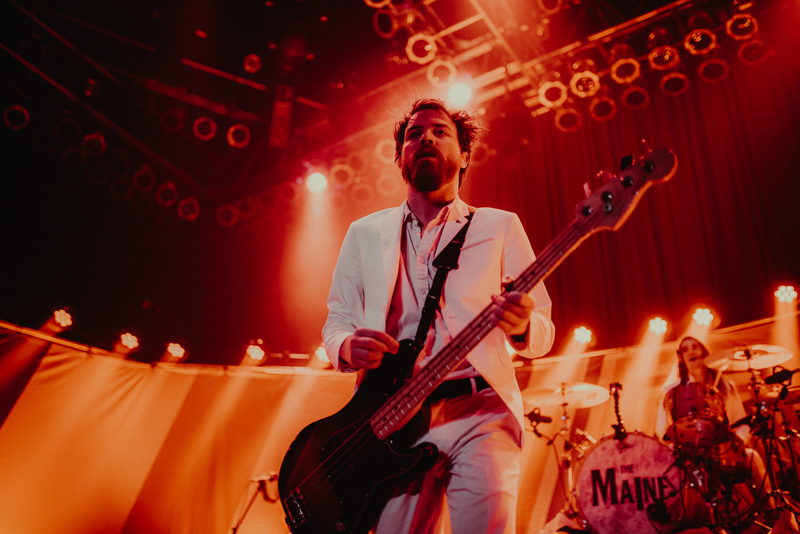 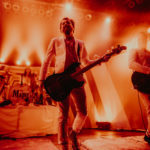 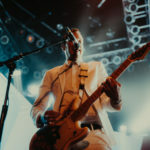 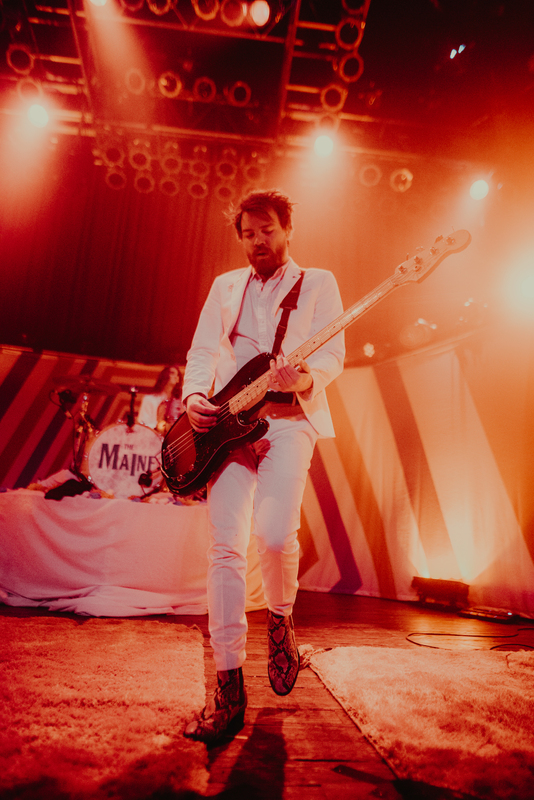 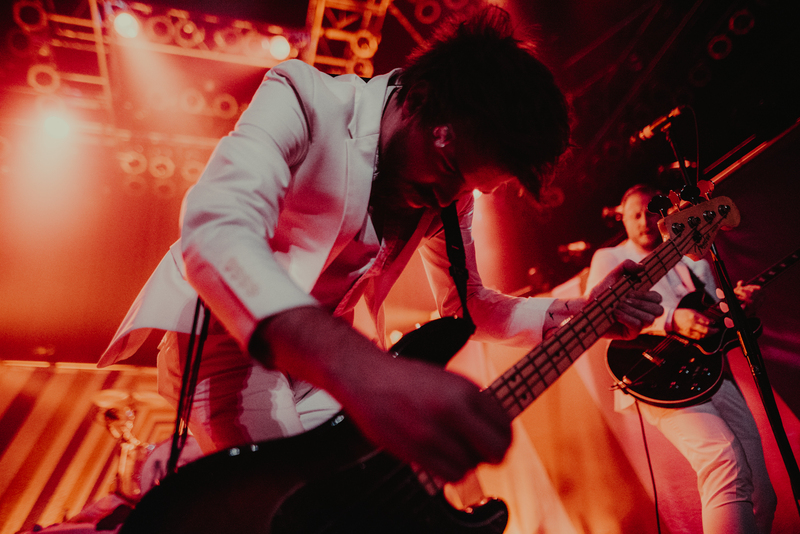 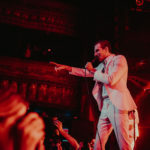 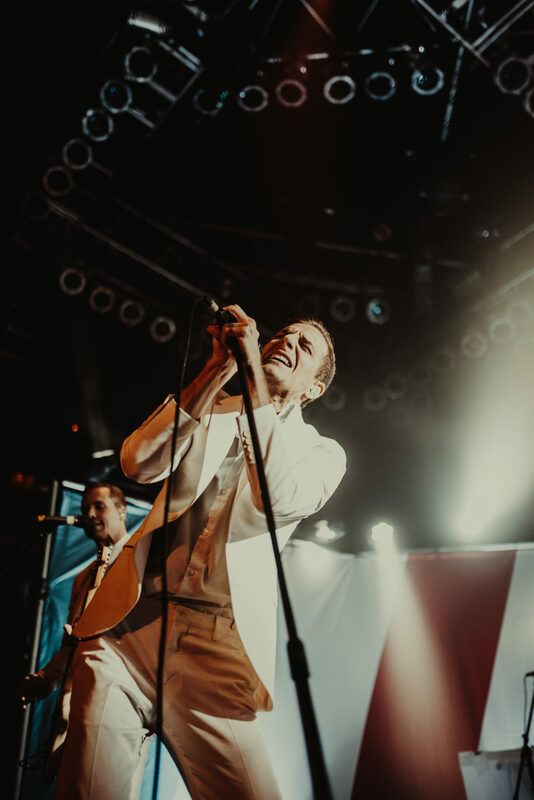 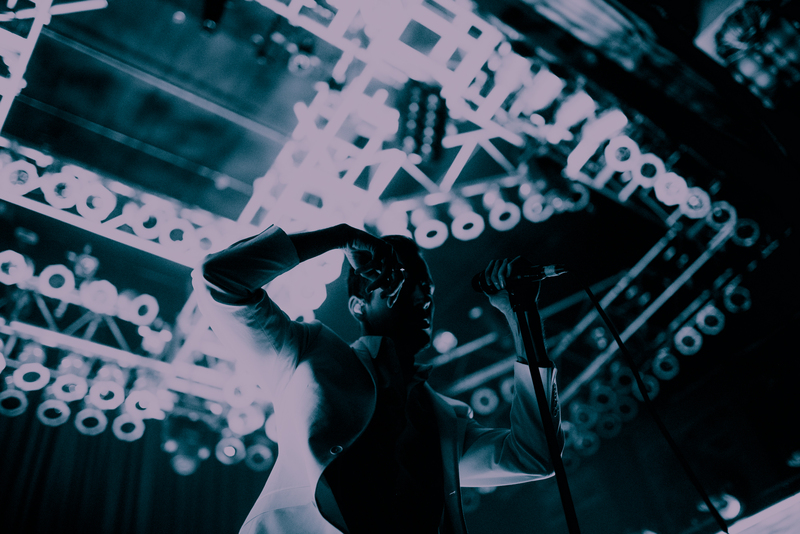 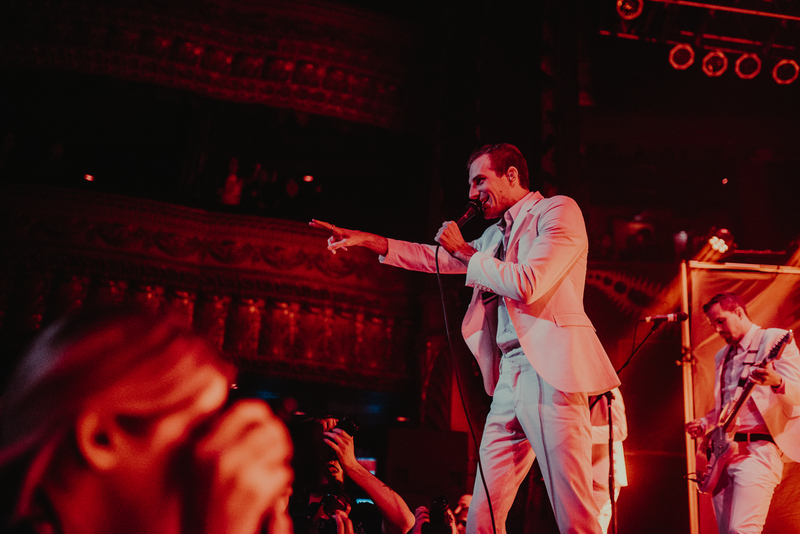 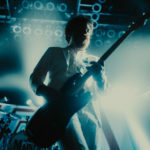 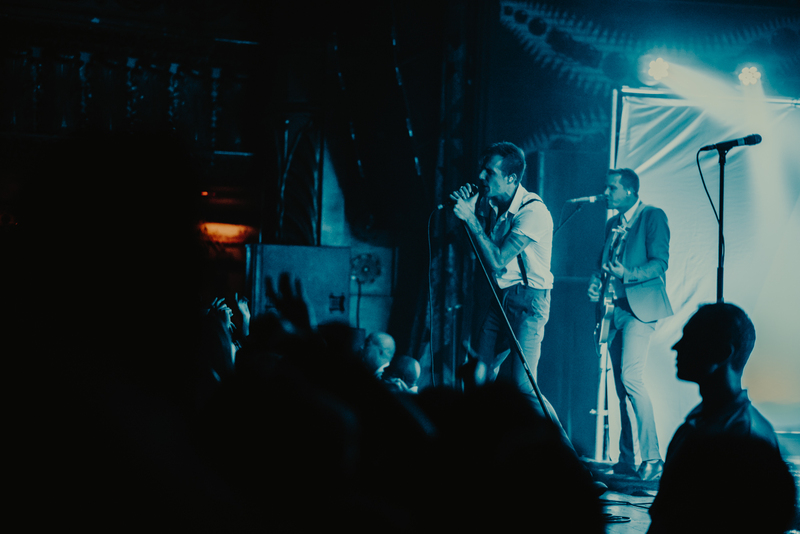 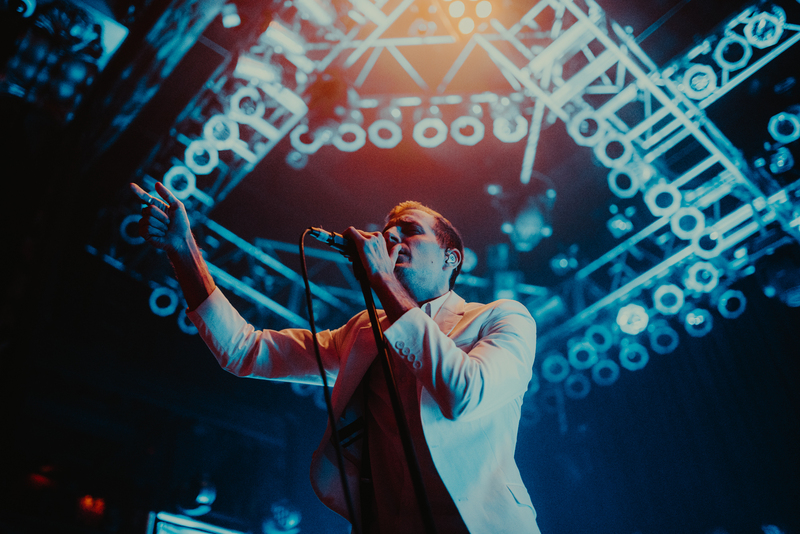 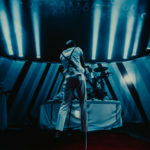 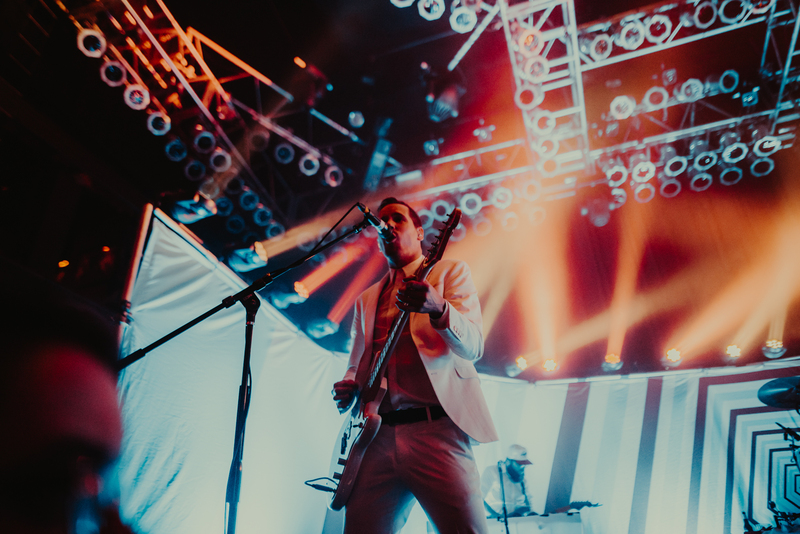 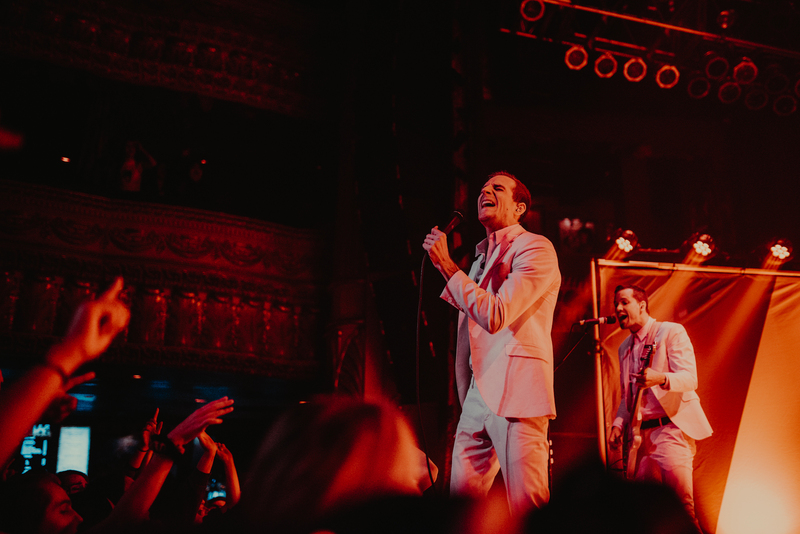 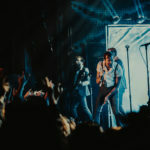 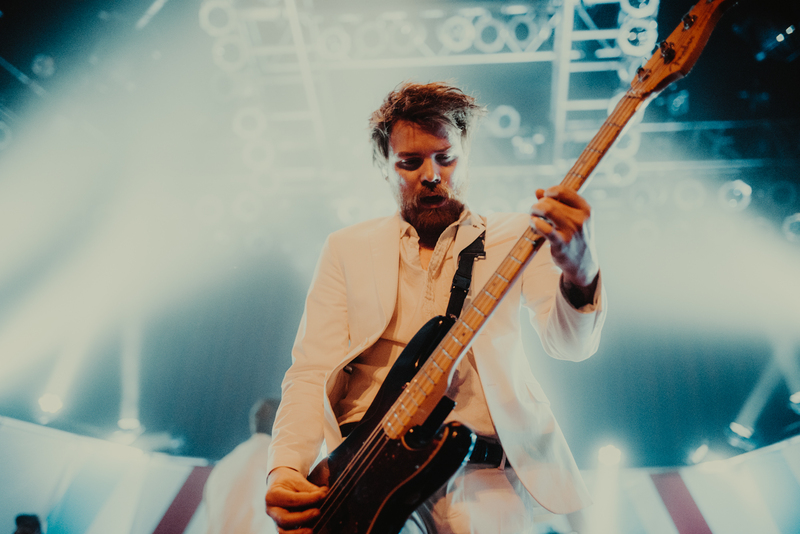 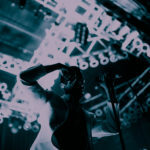 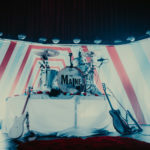 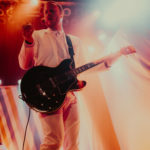 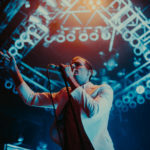 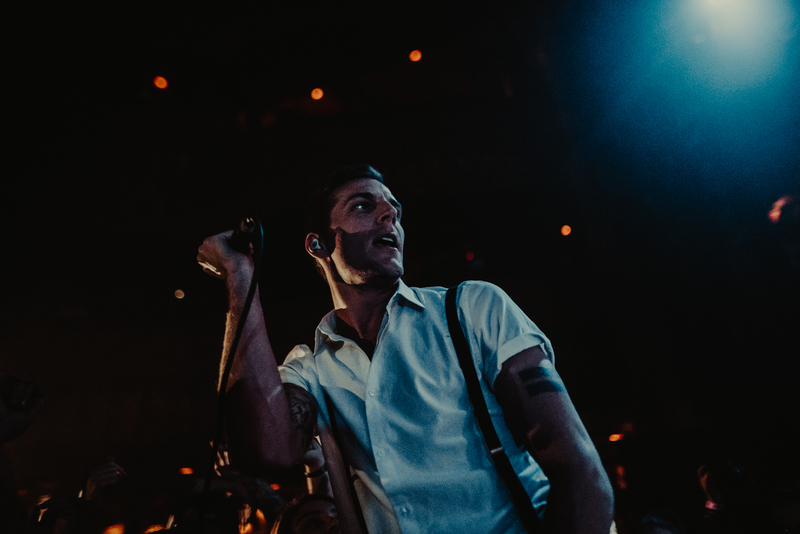 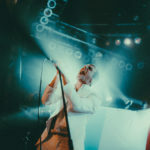 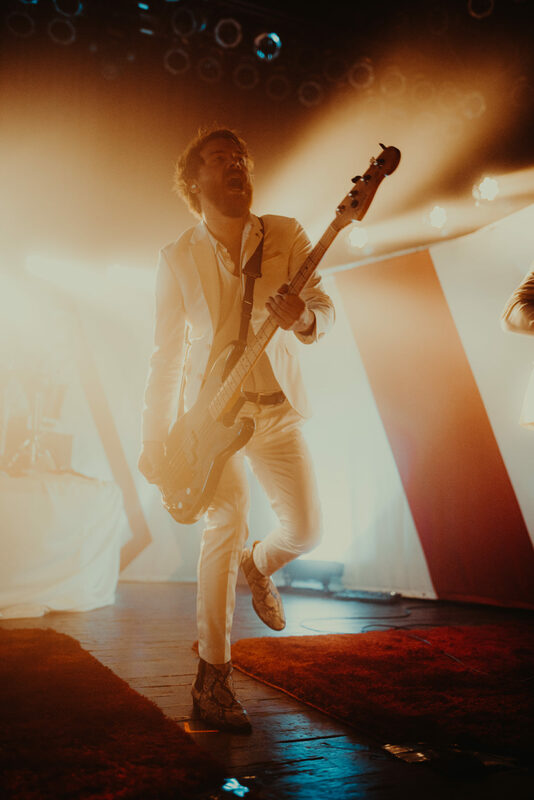 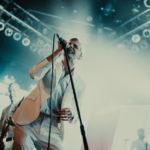 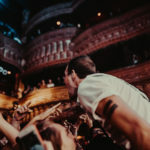 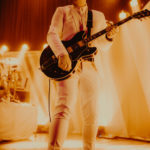 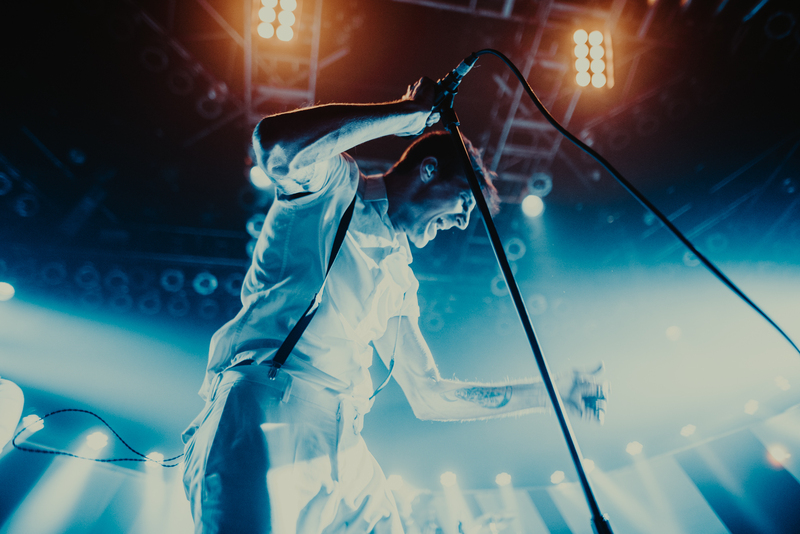 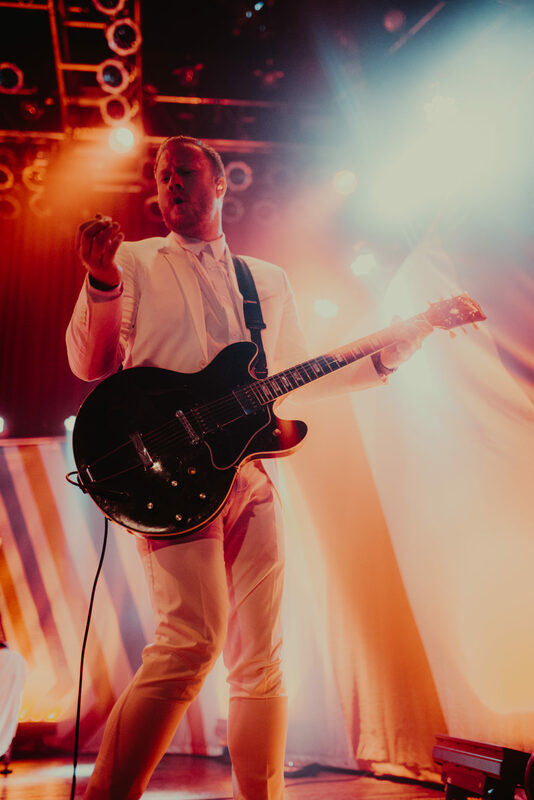 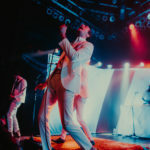 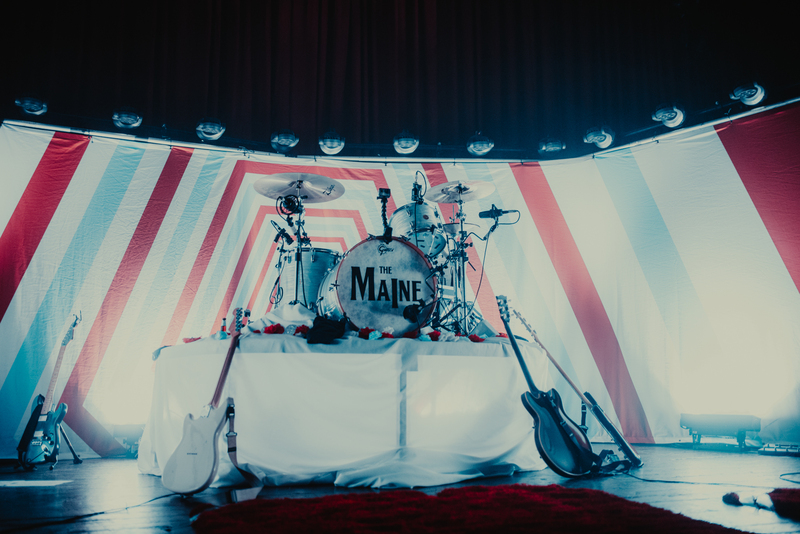 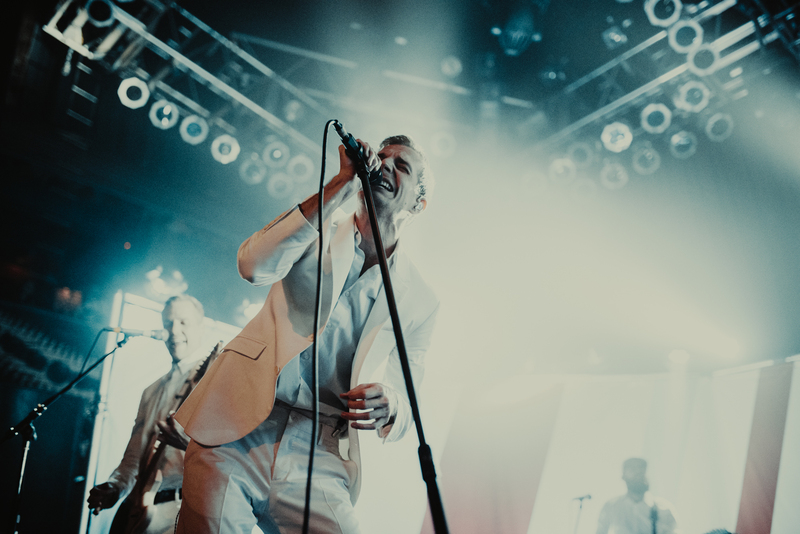 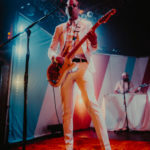 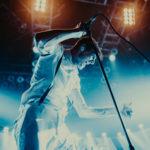 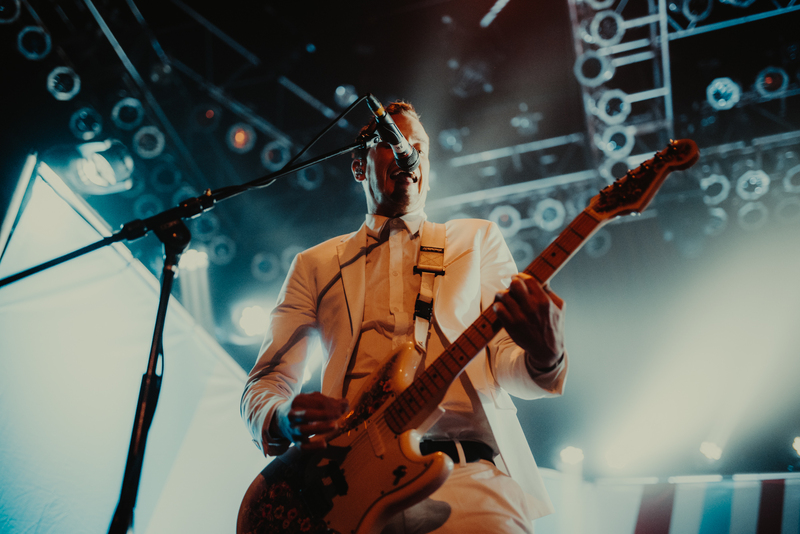 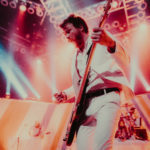 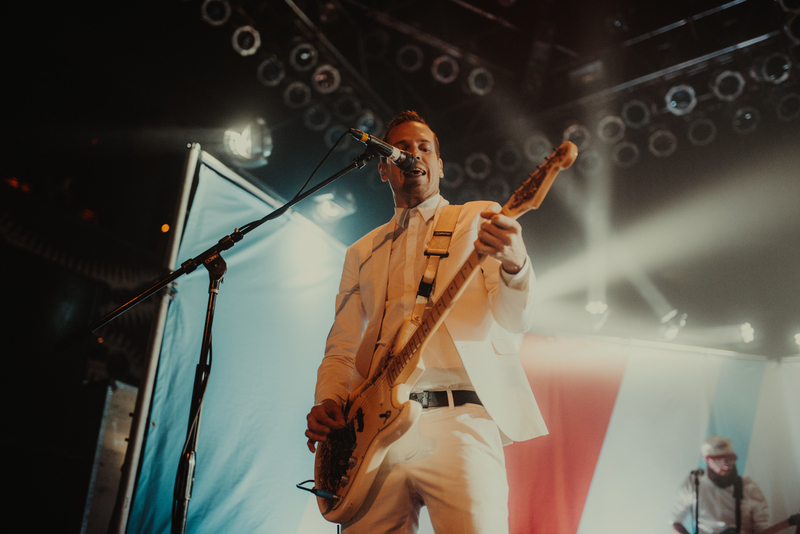 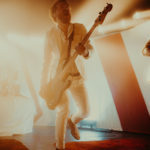 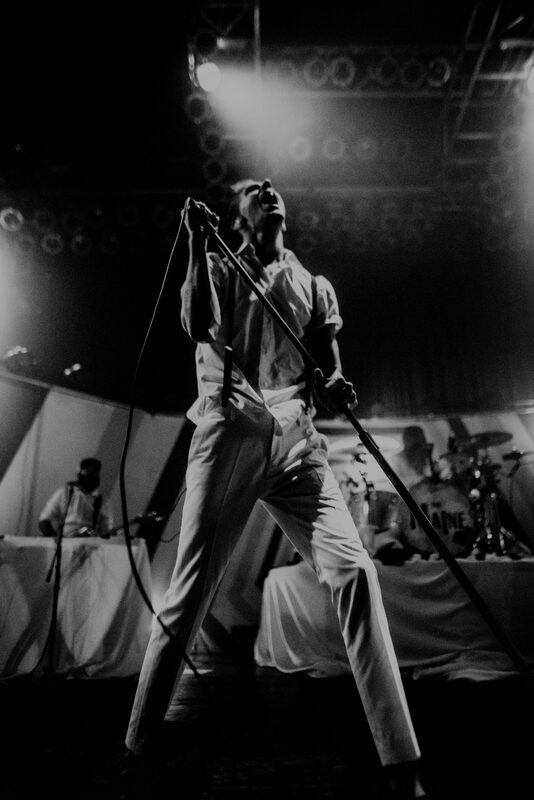 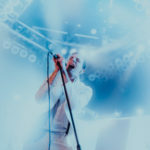 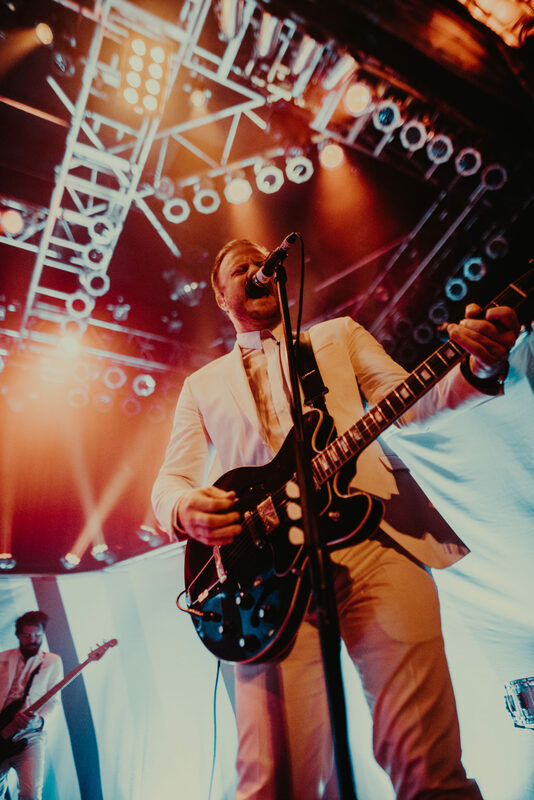 Famously dubbed “Arizona Emo Group” The Maine brought friends and fans together for a night of the Modern Nostalgia Tour, playing their two most recent records front to back, accompanied by a two-toned curved backdrop that would remind you of the 1950s. 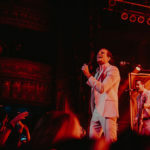 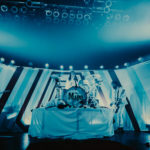 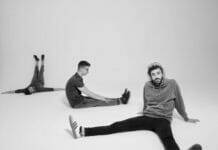 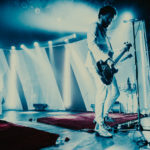 Beginning with “Don’t Come Down”, the band charged through 2017’s Lovely Little Lonely, playing fan-favorites like “Taxi” and “How Do You Feel?” that had previously never been played live. 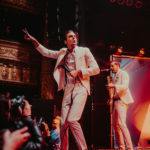 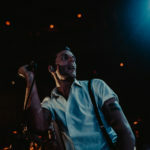 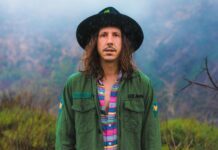 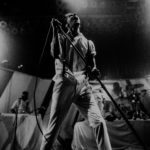 After the final track, the band took a short break between sets to get changed, came back, and immediately began American Candy with just as much energy, starting with “Miles Away”. 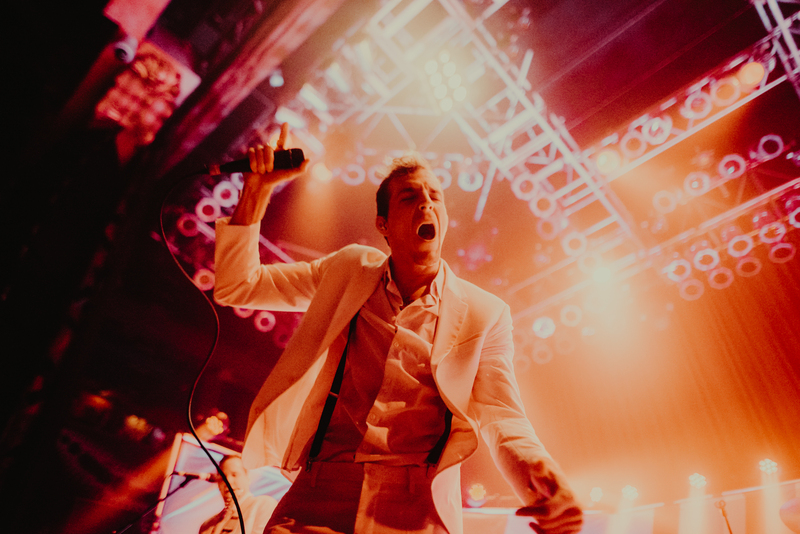 Between songs, frontman John O’Callaghan repeatedly thanked fans for letting them play for them. 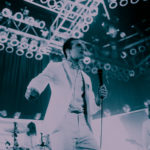 They slowed it down for a few minutes with the emotional “24 Floors” and “(Un)Lost”. 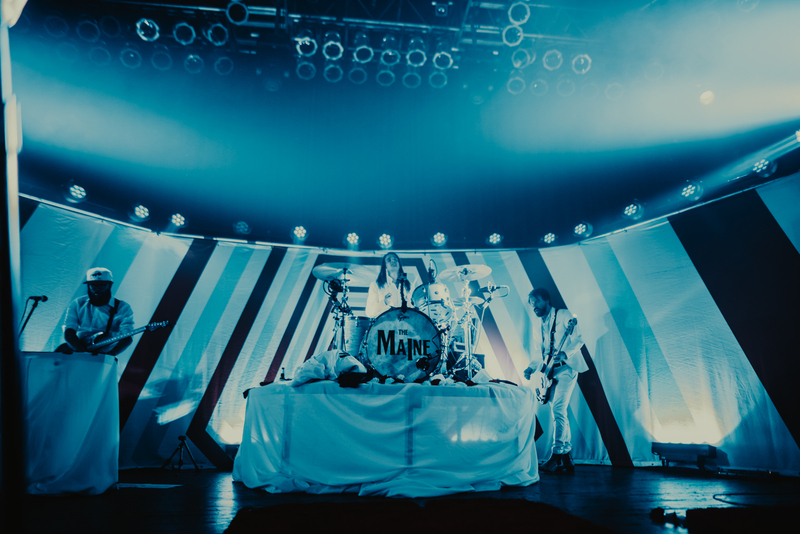 They ended their set with “Another Night On Mars” with the whole room singing along.